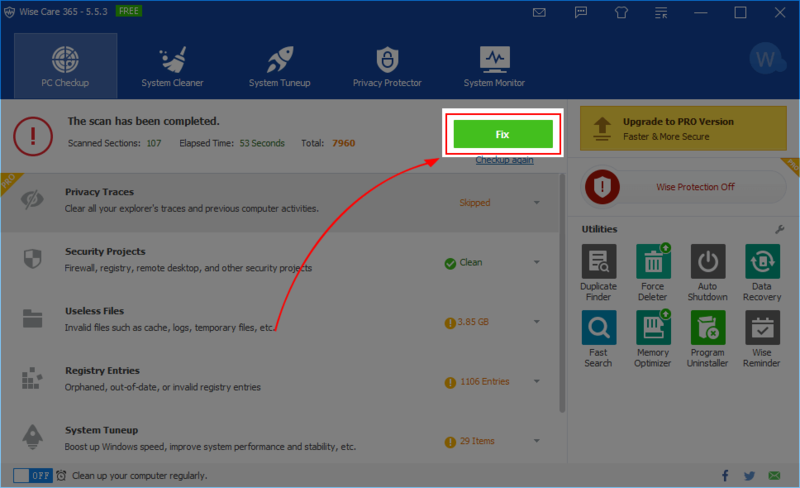 [Unlimited & Exclusive]Giveaway of Wise Care 365 Pro. Discussion in 'Giveaways and Contests' started by sid_16, Jan 9, 2019. 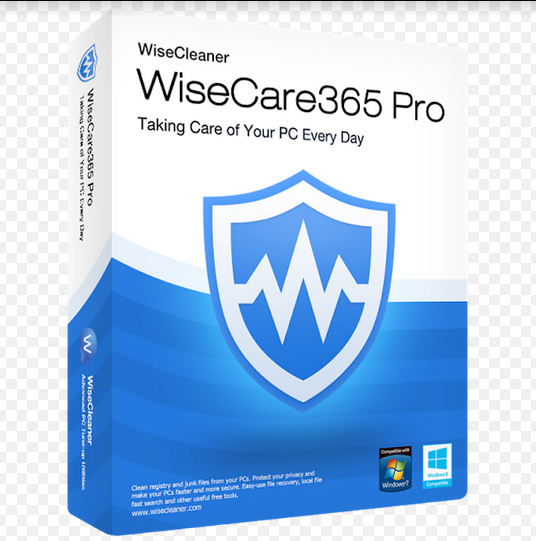 I would like to thank Mr Vivian from Wise Care 365 Pro for sponsoring this unlimited giveaway of Wise Care 365 Pro to our forum members as well as the guests. The Giveaway will start from 10th. of January and ends in 17th of January 2019. Step 1: Launch and Activate the Program on your PC. When first launching Wise Care 365 free version, you will notice a prompt window asking for User name, Email, and License code. 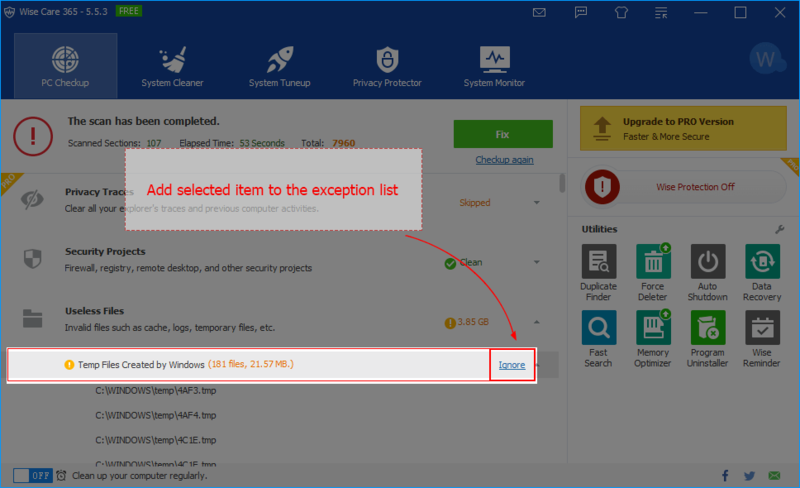 Fill in the required information to transfer the free version to pro one. Step 2: To start using this tool, you will find a big “Checkup” button provided in the center of the interface. 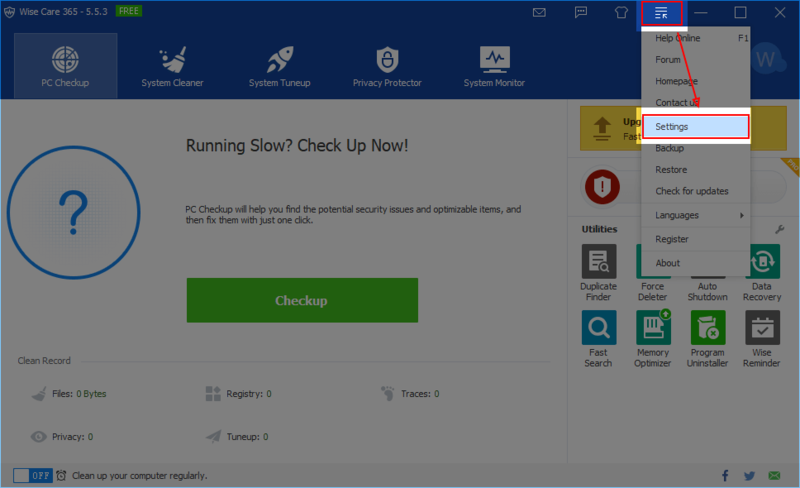 It will scan your full PC and list all the privacy risks, security projects issues, useless files, invalid registry entries, and privacy related issues. Step 3: Start scanning with one click and you will check all the issues in detailed and summary view later. 1. 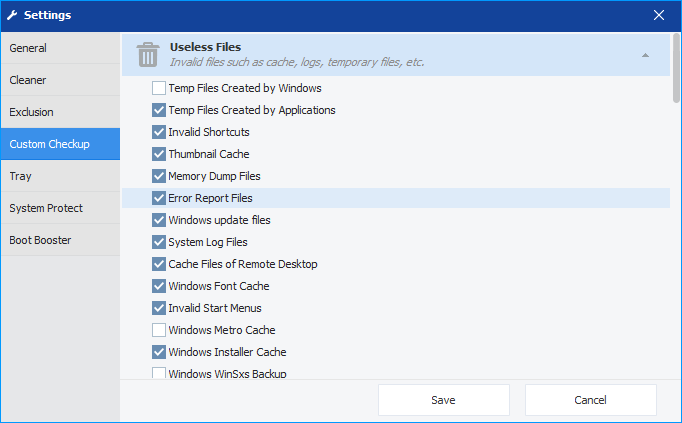 The useless files on your PC will be listed in detail such as junk files created by windows/ applications, memory dump files, system log files and so on. 2. In addition, you can also find some invalid registry entries like invalid paths and files, and the history of accessed files. 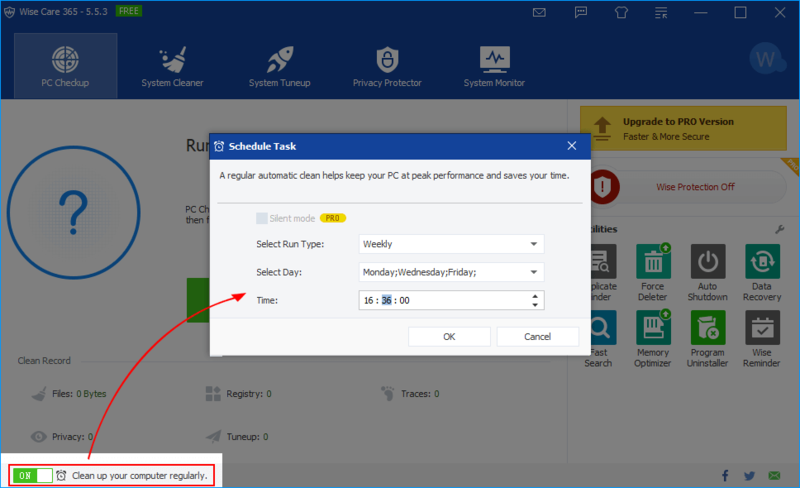 Step 4: To fix all the issues, just click the “Fix” button and your PC will be cleaned, protected and sped up within a few minutes. 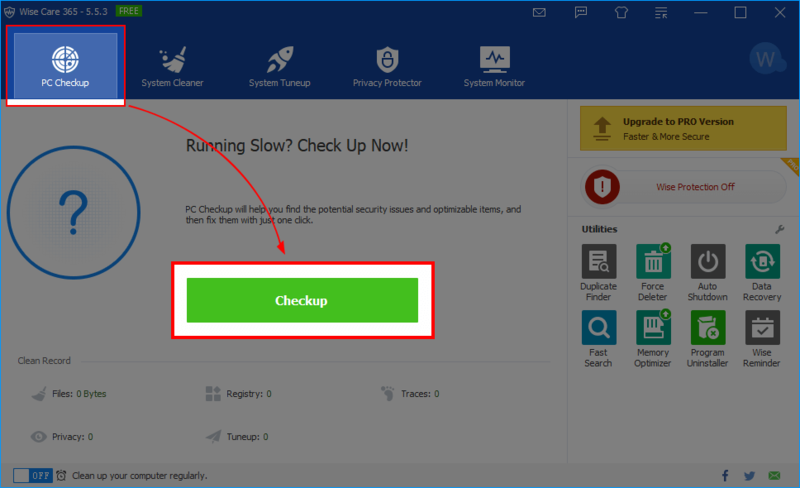 To sum up, this quick checkup & fix feature is enough to speed up your PC. Moreover, Wise Care 365 can do much more, such as system slimming, big file manager, system monitor and so on. I have used Wise Care 365 Free for years now and it's great. Would like to use the Pro version. Thank you...1 question though: the Pro version supports auto update, so we will lose the Pro status once it auto update? This is promo version and there is no key included. As soon as You update, You'll get free version. PS! Any of wise cleaner products don't update automatically, there is only automatically checking for updates. User get notice and selects when to update or not at all update. it is on my harddisk. but i cannot use a newer version. it works fine, for a one-click wonder; no crashes yet. Thank you @sid_16 for the giveaway.